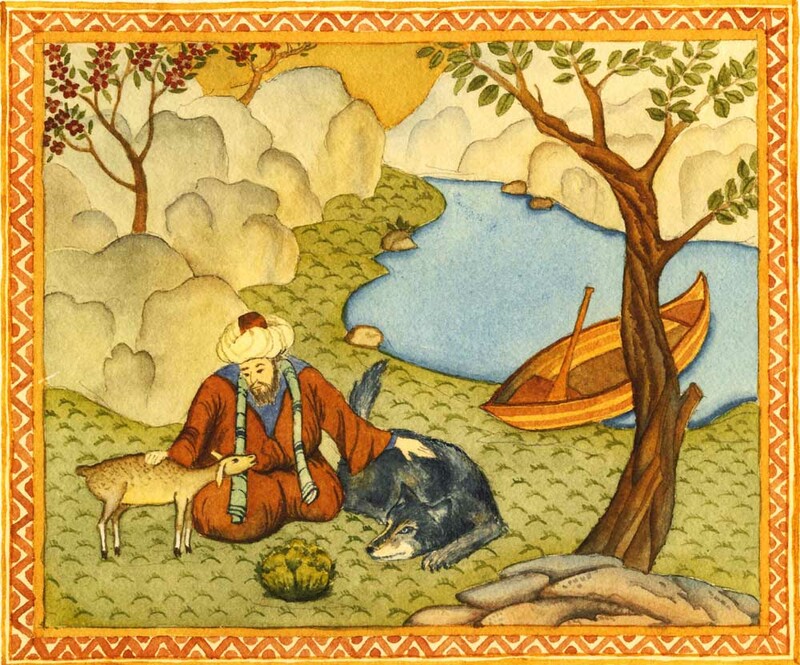 Salem (Feral), The Emergence of Early Sufi Piety and Sunnī Scholasticism. ʿAbdallāh b. al-Mubārak and the Formation of Sunni Identity in the Second Islamic Century, Leiden, Brill, ("Islamic History and Civilization ; 126"), 2016, 152 p. ISBN 9789004310292. Feryal Salem, Ph.D. (University of Chicago, 2013) is Assistant Professor of Islamic Scriptures and Law at the Macdonald Center for the Study of Islam and Christian-Muslim Relations at Hartford Seminary. She is also Associate Editor of The Muslim World and directs the Islamic Chaplaincy Program. In the figure of ʿAbdallāh b. al-Mubārak (118–181/736–797), we find a paragon of the fields of ḥadīth, zuhd, and jihād, as attested to by the large number of references to him in the classical Islamic texts. His superior rank as a ḥadīth transmitter earned him the title of “commander of the faithful” in ḥadīth among many later critics. He also contributed to Islamic law at its early phases of development, was a practitioner of jihād, composed poetry, and participated in various theological discussions. In addition, Ibn al-Mubārak was a pioneer in writing on piety and he was later regarded by many mystics to be one of the earliest figures of Sufism. Ibn al-Mubārak’s position during the formative period of Islamic thought illustrates the unique history of the evolution of zuhd, ḥadīth, and jihād which forms a junction in the biography Ibn al-Mubārak in a way that distinctively illuminates the second/eighth-century dynamics of nascent Sunnism. Furthermore, Ibn al-Mubārak’s status as a fighter and pious figure of the Late Antique period reveals a great deal about the complex relationship between the early Muslim community and the religiously diverse setting which they inhabited. This monograph on the figure of ʿAbdallāh b. al-Mubārak examines his life both critically and comprehensively while situating him within the larger context of the social and religious milieu of Late Antiquity. 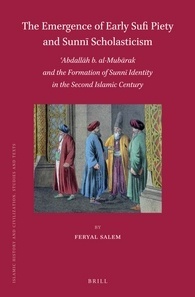 It explores the formation of Sunni identity in the second Islamic century and demonstrates the way in which it manifests through networks of pious scholars who define, preserve, and pass on what they understand to be normative Islamic practice and beliefs from one generation of Muslim intellectuals to another.